Our dedicated room for two to three year olds has been carefully planned for up to twelve children. 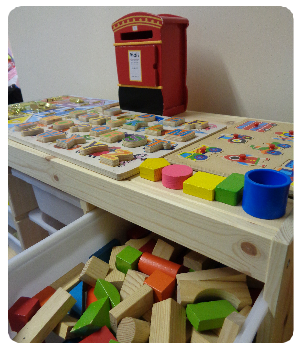 Located on the upper floor of the nursery with its own dedicated bathroom and handwash facility, this light and spacious room has baskets of toys and equipment for children to select and explore as they require – all linked to the key areas of the Early Years Foundation Stage (EYFS) framework. In addition to self-directed learning, the child’s key person is on hand to extend their learning and engage them with our daily adult-led activities such as baking or growing fruit and vegetables. There are daily opportunities for outdoor play, taking advantage of our investment in an extensive outdoor play area. 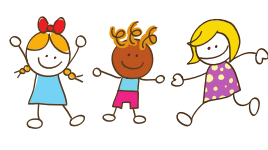 There are also opportunities throughout the day for children to mix with children of different age groups in the nursery, to aid their all round development.